From a bullet-strewn Citroen 2CV to a submersible Lotus Esprit, British Secret Service agent James Bond has driven a huge variety of vehicles over the years. However, for over 50 years or so, 007 has become synonymous with just one car marque – Aston Martin. To celebrate this long partnership, and coincide with the pending release of 007’s latest film – Spectre, in which a one-off ‘DB10’ will star alongside Daniel Craig – Aston Martin is launching a strictly limited example of its DB9 model, the DB9 GT Bond Edition. Limited globally to just 150 examples, the special Bond Edition model is based on the recently launched DB9 GT, but with some additional and unique ‘Bond’ features. Externally these special features will include unique Spectre metallic silver paintwork and subtle ‘007 Bond Edition’ badging. 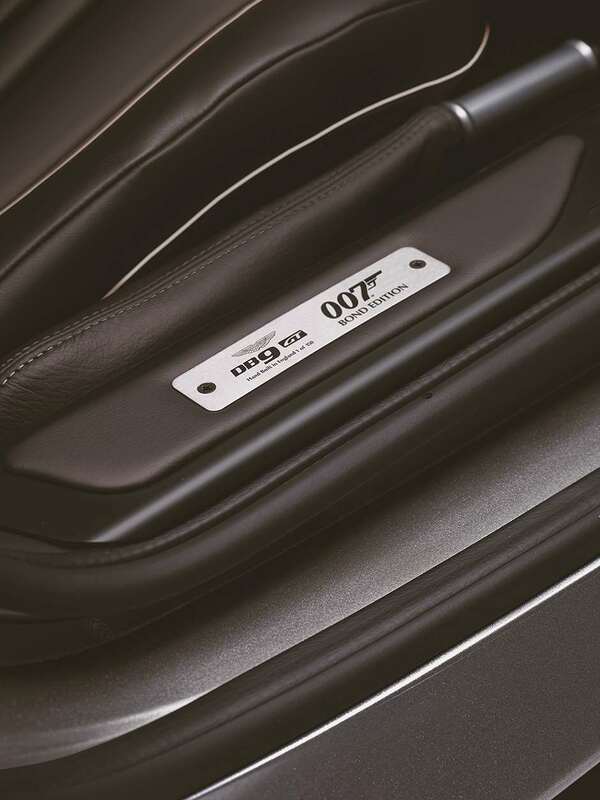 Inside the DB9 will feature unique numbered sill plaques, incorporating the 007 logo, plus gun barrel embroidery on the rear seat divider and a special ‘Bond Edition’ start-up screen on the infotainment system. The new 6.0-litre V12 DB9 GT Bond Edition will be priced at £165,000. This price includes the bespoke Spectre silver paint, unique ten-spoke gloss black diamond turned 20-inch alloys; bright aluminium bonnet vents, side strakes and grille; carbon fibre front splitter and rear diffuser, and grey brake callipers, plus sterling silver Aston Martin badges front and rear; and discreet ‘007 Bond Edition’ exterior badging. Oh, and before you ask, car number 007 is already spoken for. 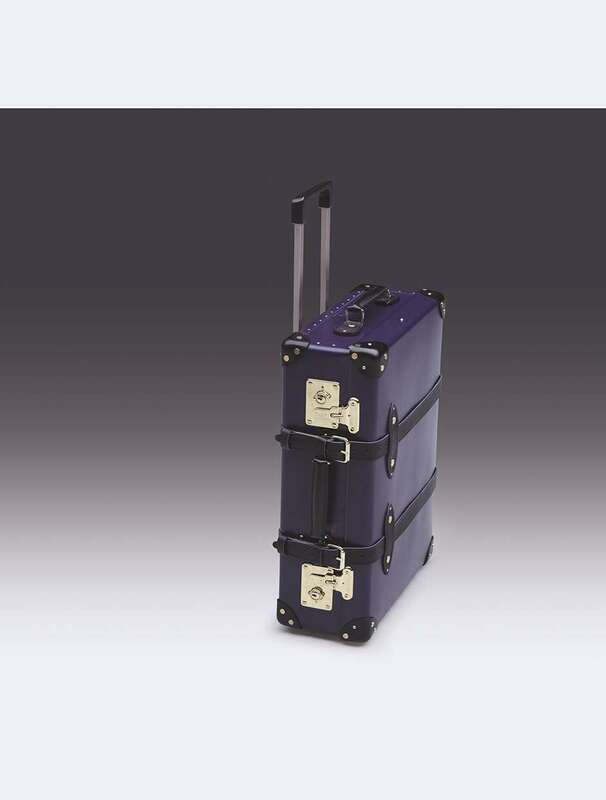 "Pay attention 007, your pink leather luggage set is ready..."
Bizzarini Strada 5300 GT: Ultimate chic or wannabe Ferrari?